My ‘demo’ game of Detective covered the first of five assignments and covered the first four days of working a much larger and overarching case. With this game not only are you (hopefully) solving crimes, but you are also telling an elaborate and complex story, where each choice branches off to reveal or hide more. 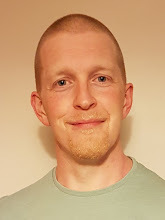 The first case sets into motion events and leads that will run throughout the entire campaign, weaving and telling an epic tale of murder, betrayal and adventure. Now, I’m not one for listing components of boardgames, but in this instance, it’s worth noting that the board, tokens and pawns you get with this game are largely left to one side. In fact, you don’t even really need a table to play this game on (we used Ignacy’s hotel bed), a deck of cards (one deck per scenario) a laptop, and lots and lots of paper is what will take centre stage. It was recommended to us that one player looks after the board, tokens and cards, another be the key computer operator, and that we have a narrator and a scribe to take notes but I’d recommend that EVERYONE take notes, you’ll also want your phone nearby. Why have this division of labour? Why describe these aspects of a recreational activity as labour? Well, once this game gets going, it gets a little full-on, especially for the scribe. Needless to say, a bad thing has happened and to begin with you’re presented with three options, interview person A or person B, or take evidence to the lab. The only resource that you really have to manage in this game is time, you have eight hours a day, and only four days to crack the case, what and—perhaps more importantly—how you get to your answers comes down to how you manage it. The deck of cards, through which you‘ll be exploring this world, will also be the biggest cost to each day. Each is marked with a unique hashtag number representing another ‘lead’ or avenue of investigation. They’ll also come with a location; which takes valuable time to travel to and the task at hand which—depending on the difficulty—takes time to complete. You’ll find other clues along your way, such as the @ symbol where you’ll enter data into the game’s online mock Antares police database. You’ll access lab results, crime reports, and profiles of suspects, witnesses and officers, and it all looks very cool and nifty. Finally, you have what was one of my highlights, the Wi-Fi symbol. This is where you’ll literally have to Google something. This game takes place in the real world, so as much as some might not like the idea of using a computer or phone to play a game, it is not only essential here, but doing so further grounds this game in reality. At points throughout the game you can delve, dig and press, in other words, go that little bit harder and further to get your answers. This will allow you to flip a card, read an extra report etc. but these all have an additional cost of skills, something that can only be used once per case….and you kind of need to use them, in fact, you’ll find very quickly you’ll need to use them all the time. With every card drawn or flipped, with each entry on the computer and Wikipedia entry read you’ll come out with more questions than answers, more choices and less time. Unlike any other board game I’ve ever played, what Detective gives you in spades is an invitation to come in. What you as a person, an individual can bring to this game, this experience, can and will dramatically shift the game experience for everyone playing. This game of “who-done-it” is not a case of lining up prescribed dots that have been left under a rock for you to find. Far from it. You as players, as people in the room, are given information that you then have to stitch together to form the solution. Things you, yes you, dear reader know about performing an emergency stop on a wet road, or self-defence, or assistance animals might all of a sudden become very useful and insightful. (Please note that I may, or may not have made those examples up). “What about replay value?” I hear you ask, well, this doesn’t have a straightforward answer. Since Detective takes you on a story, once you reach the end and know the outcome, you can never truly “unknow” it. However, you can still explore the route to that end. One investigation can differ widely from another all depending on who you talk to and what you do. 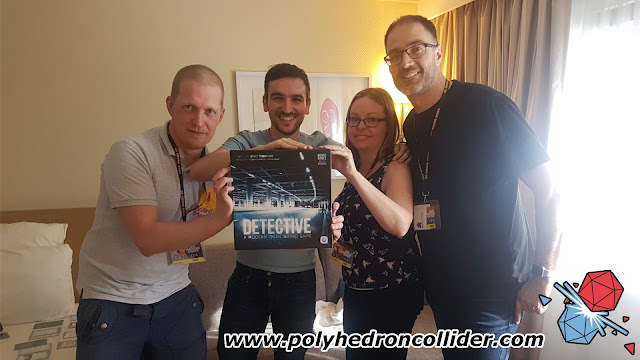 For some, those that are happy to re-watch films, and re-read their favourite books, Detective will continue to deliver even once the mystery is solved. For others, you’ll simply get around fifteen great hours of gaming. 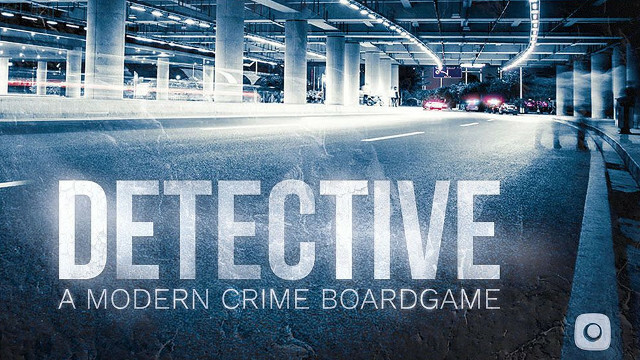 I mention that the board itself is kept to one side while you play this, it’s because Detective is more than a board game. The board, the cards and counters they are simply platforms for this grand experience. Is it then more like an RPG, or a choose your own adventure? I’m afraid that will have to be for you to decide, all I can do here is present the facts. What I can tell you for sure though, is that for me, playing Detective was one of the best gaming experiences I’ve ever had. 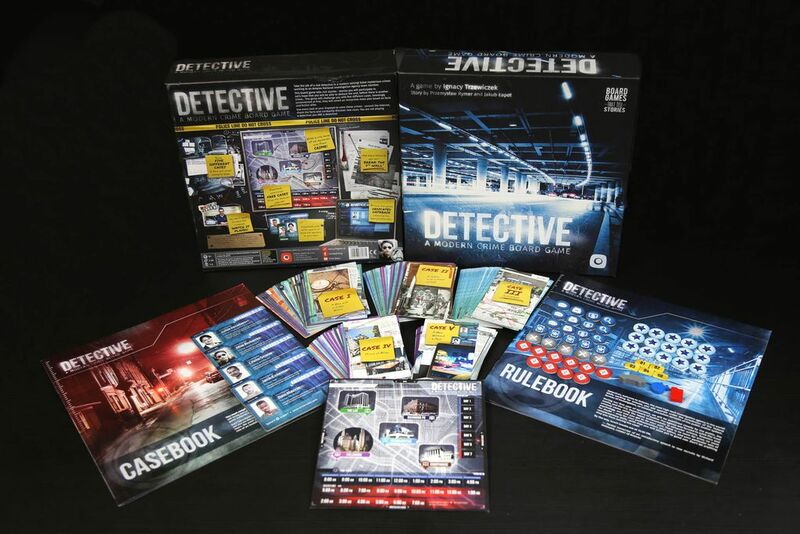 You can pre-order Detective: A Modern Crime Boardgame from Portal Games. This preview is based on a demo of the game played during the UK Games Expo 2018 ran by the publisher/designer.